How can Outbound Call Centres secure Telemarketing Success? Nowadays, companies are pushing their limits so that they can come up with some prodigious products that can draw the attention of maximum customers. To boost the sales of products, promotion is vital. Here, telemarketing seems a perfect option because it is a cost-effective strategy that can really help to increase the sales graph. But getting desired results via telemarketing isn’t easy as it is very difficult to make potential customers stay on the call for some couple of minutes. That’s why business owners generally avail telemarketing services from renowned outbound call centres. To match clients’ expectations, outbound call centres put their best foot forward. Because of some hidden factors, however, it becomes very difficult to secure telemarketing success. By writing the following pointers, we are going to tell how outbound call centres can secure telemarketing success. So, let’s get started. To deliver phenomenal telemarketing services, outbound call centres instruct their telemarketers to make contact with maximum prospects in a day. But the silly mistake that telemarketers generally do is placing the calls on DNC (Do Not Call) registered numbers. Due to this mistake, TCPA (Telephone Consumer Protection Act) policies get violated that say telemarketing companies can’t contact those people who aren’t willing to answer advertisement related calls. Whenever TCPA policies get breached, legal issues are more likely to arise, which can make a big negative impact on the business’s bottom line. Besides, there is no point to make a call to those people who don’t have any interest in answering telemarketing calls as you can’t have a meaningful dialogue with them. 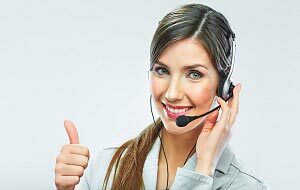 Therefore, it is vital for outbound call centres to install automatic dialler system as this would stop telemarketers to place a call on DNC registered numbers. 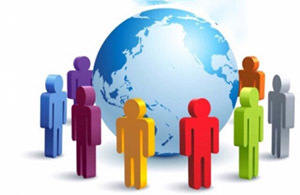 In the business world, it is believed that telemarketing success depends on the number of successful contacts that have been made by the end of the day. However, telemarketers often struggle while making a successful contact with potential customers, owing to this, sales growth doesn’t increase. The major reason behind unsuccessful contacts is telemarketers’ bad habit of contacting prospects at the wrong time. 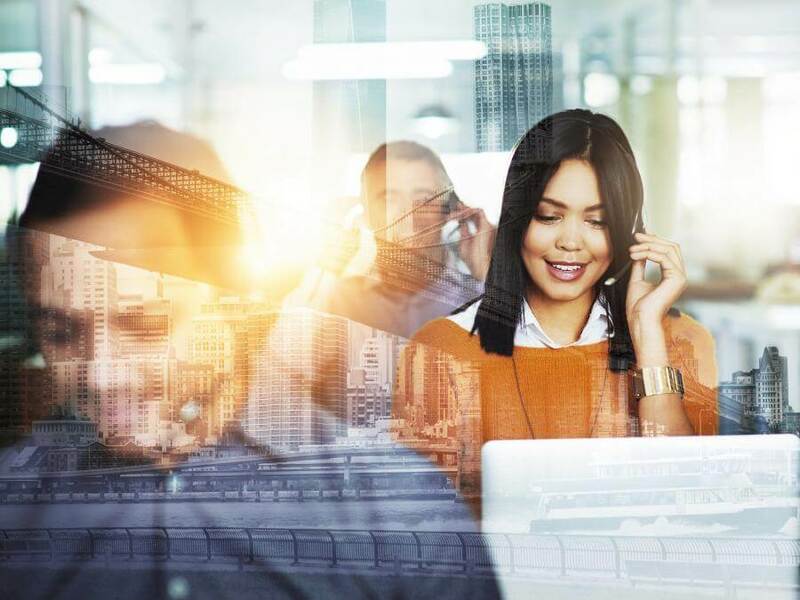 This factor is worthy to get attention because 68% of people don’t pick calls that come from unknown numbers during business hours (10 a.m. to 7 p.m.). Therefore, it is significant for telemarketers to make calls at the right time. For instance, morning time (8 to 10 a.m.) is best to place calls to prospects because they are free during this duration, which means they are more likely to listen about products/services. Similarly, evening time (7 to 8 p.m.) is the best period to approach potential customers. All in all, timing plays a fundamental role when it comes to achieving desired results via telemarketing. Read Also: How to Ace a Call Centre Job in UK? As we have already told that, most of the people/prospects don’t pick calls that come from unknown numbers during business hours as they may be busy doing some important work. But there is a high possibility that they can call back regarding why they had been contacted earlier. This is nothing less than an opportunity for telemarketers to have a meaningful dialogue with prospects, which, in turn, may lead to better sales conversion rate. 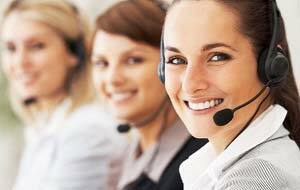 However, there is a high probability that telemarketers may miss potential customers’ calls because of the job of continuously making telesales calls. Here, one thing that outbound call centres could do is creating individual CLIs (caller line IDs) for telemarketers. Consequently, this will ensure that call-backs don’t go unnoticed, which may lead to better sales results. Generally, organisations avail outbound call centre service so that business objectives can be achieved quickly. And established outbound call centres are familiar with this fact, and that’s why they track several metrics in order to deliver unparalleled services to clients. First call close: It shows the number of sales that telesales agents have made in one go. High FCC simply means better sales growth. Average call length: It shows the average amount of time that telemarketers spend while having a word with potential customers. Conversion rate: It reflects the number of calls that have been ended in a successful sale. Occupancy rate: It illustrates the total time that telemarketers spend in making calls versus the time that they have wasted in doing some non-productive work. Read Also: Why are WFM Tools Necessary in Call Centre Companies? 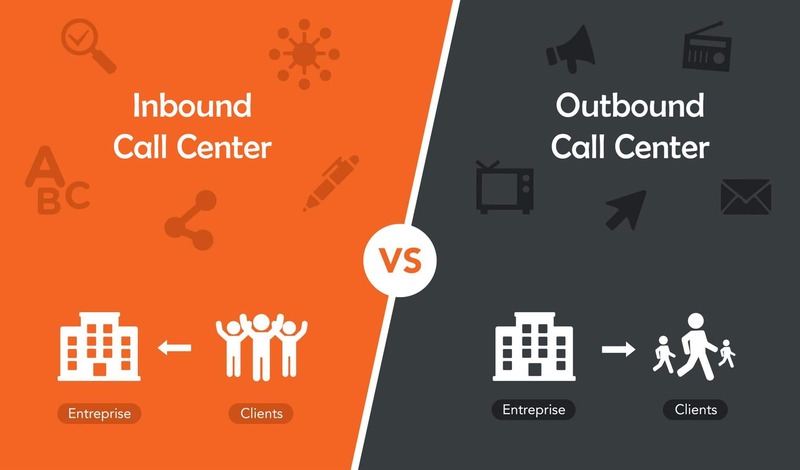 What is the Difference between Inbound and Outbound Call Centres?